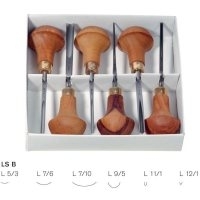 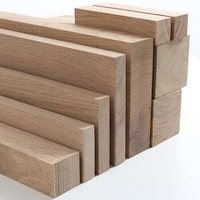 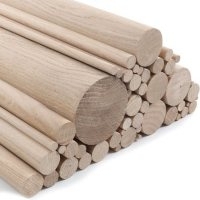 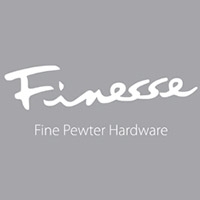 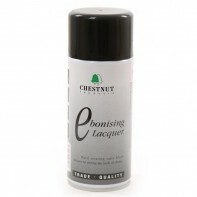 Formed in the 1900s, Chestnut have rapidly become a well known and trusted supplier of quality wood finishes with a special emphasis on products for woodturners. 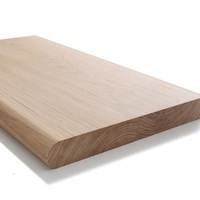 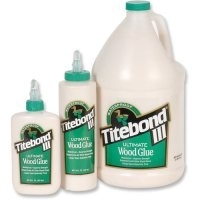 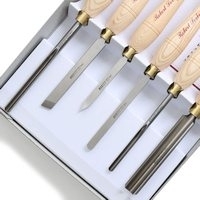 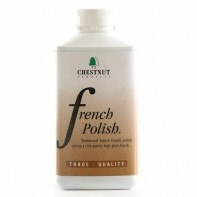 Used by professional woodworkers and enthusiasts alike, Chestnut Products’ finishes are often used in our workshop and can be seen in use by demonstrators at our shows. 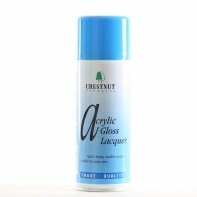 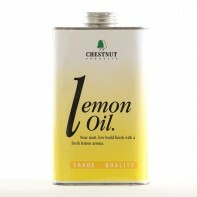 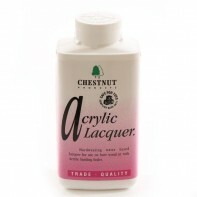 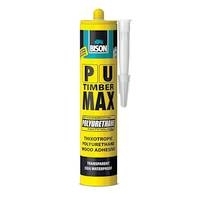 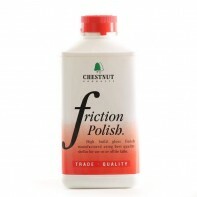 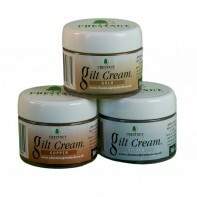 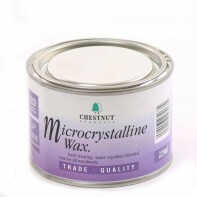 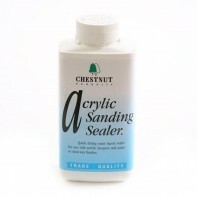 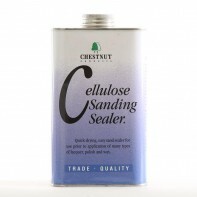 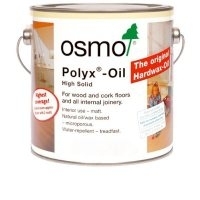 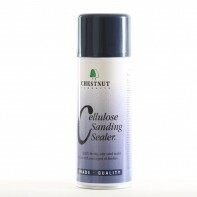 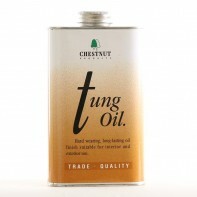 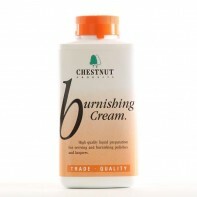 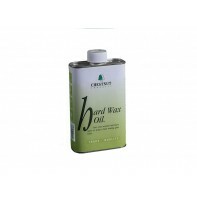 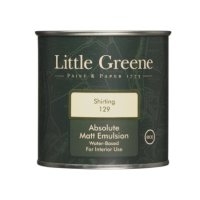 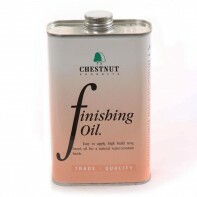 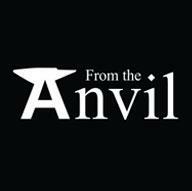 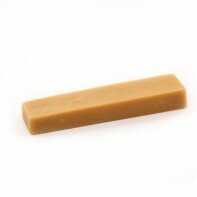 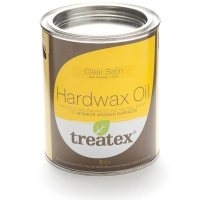 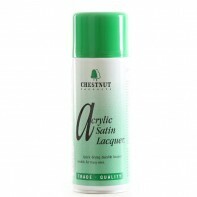 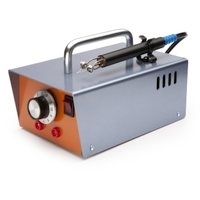 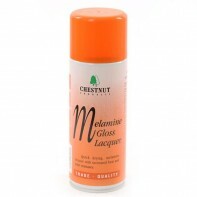 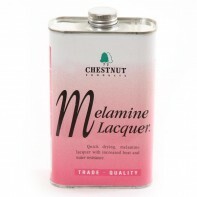 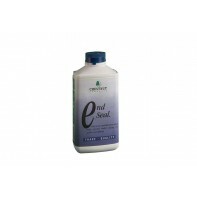 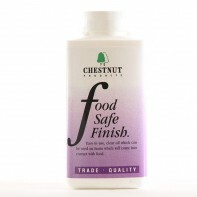 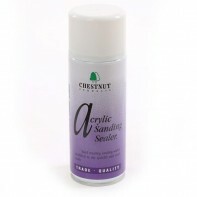 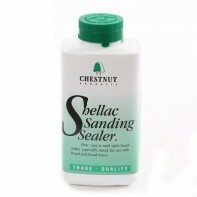 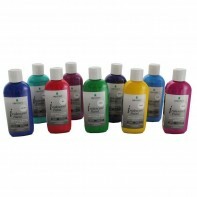 The Chestnut Product range covers most finishing requirements, from staining and waxing to sealing and polishing.